As a society, we have developed certain standards. Over years of conditioning, those standards have included the belief that those with disabilities are below others. This means many people are hesitant when it comes to dating someone in a wheelchair. 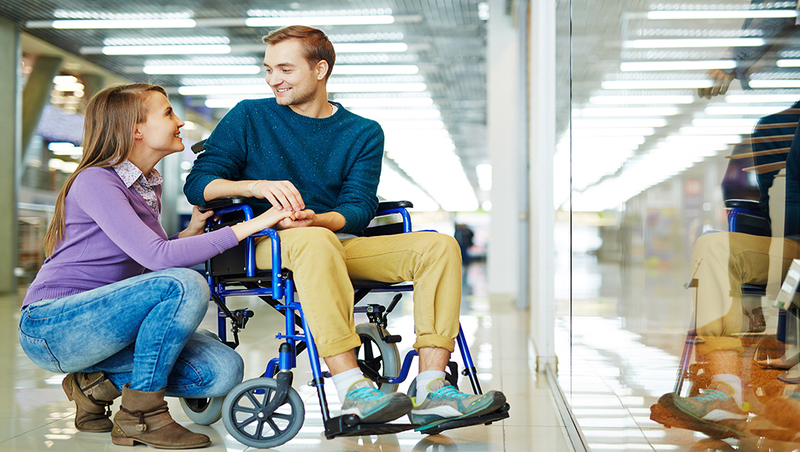 There are far too many beliefs about the limitations that people in a wheelchair might face. But the fact is, each user is entirely unique. They each have different limitations and levels of mobility. Each user also has unique needs.